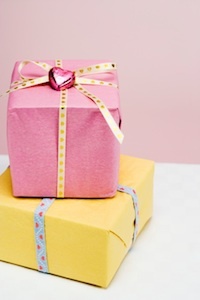 Pammy Blogs Beauty: Total Beauty: What are you giving your Mom for Mother's Day??? Total Beauty: What are you giving your Mom for Mother's Day??? What Are You Giving Mom This Sunday? This year, make sure to avoid giving a last minute Hallmark card to the most important woman in your life. See what Total Beauty host Rebekah is giving to her mother come Sunday. i haven't decided on what i'm going to give her yet. but maybe a gift basket of multiple things?